Almost everyone who wants to make gold with herbalism chooses to farm Cataclysm herbs. A handful of players farms other herbs instead and makes even 500% more gold. One of these more expensive TBC herbs is Terocone. Terocone is essential for any alchemist who wants to get past TBC level range, so it will sell for whatever the buyout price is in most cases. 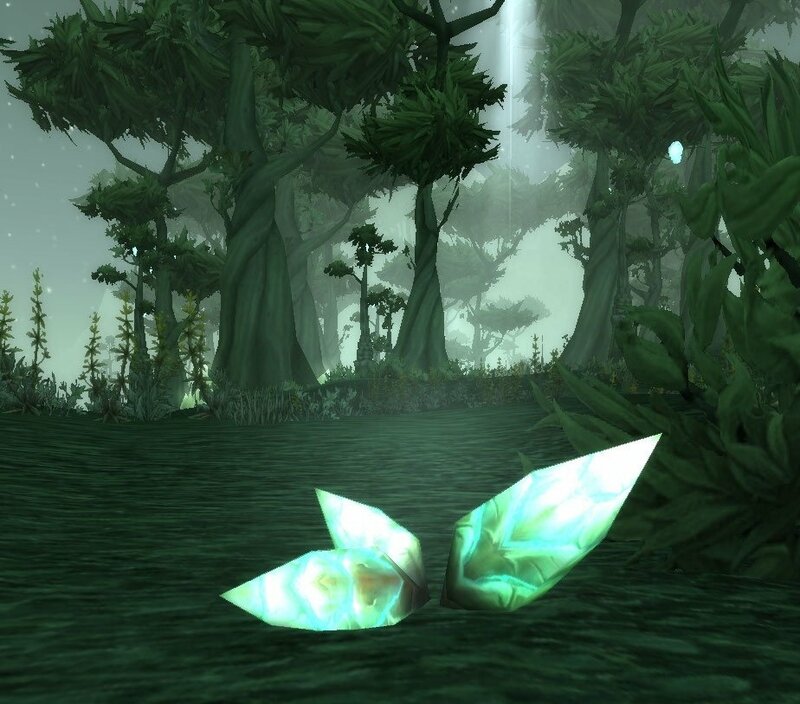 There's not many people flying around Terokkar Forest, farming these herbs, because they think more wow gold is to be made with Caraclysm herbs. 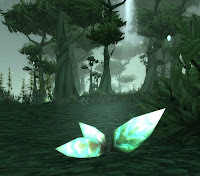 This means you will often be the only person with a decent stock of these, minus the occasional herbalism leveler who is on their way towards Northrend. Herbalism is not needed everytime, though. Occasionally people post Terocones for as low as 10 gold/stack, which can be resold for even 150-250 gold a stack, so keep an eye out for any cheap Teros. Like always, remember to have your herbalist in a high level guild so you have the Bountiful Bags perk. 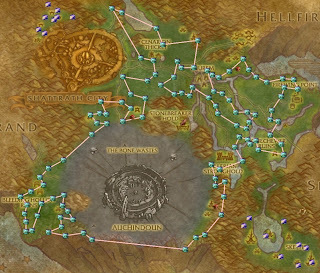 Before 4.3, i used to sell terocone. I bought tons from Lhara during Darkmoon Faire ;). I also made awesome deals selling Goldthorn on my server, 15g>30g by unit but it's also a "slow to sell" herb. Yeah, Darkmoon Lhara was a good source for all kinds of herbs! Might still be, haven't checked the new DM out yet. I never had to get much terrocone for alchemy.. I do remember getting stuck on Netherbloom though.. that sells for mucho gold on my realm.